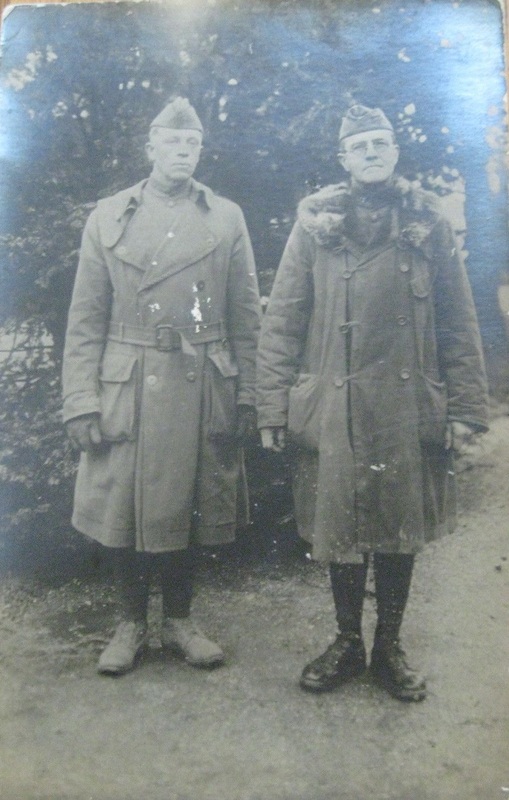 WW1 Chaplain Charles M. Ashmore (left), 353rd Infantry. 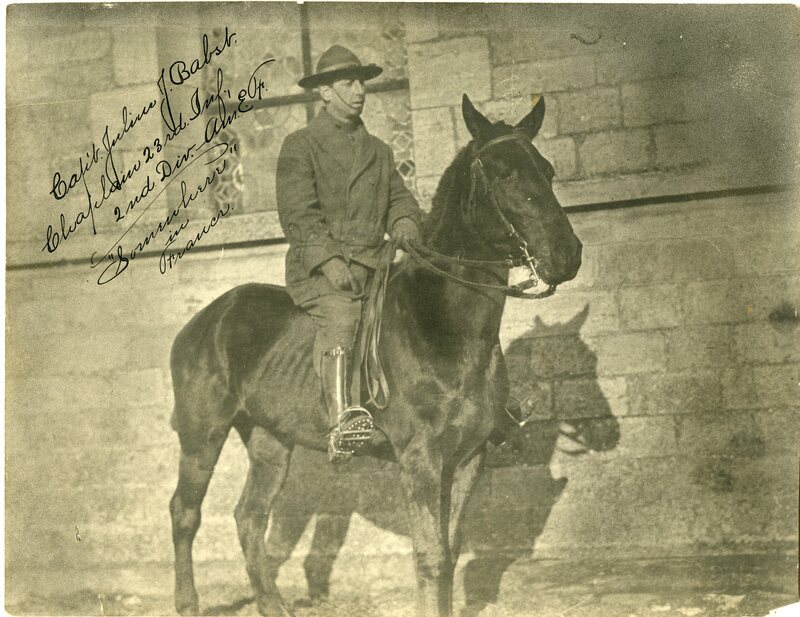 Early 1900s photo of Chaplain William W. Brander of the 8th Cavalry (photo from Ebay listing). 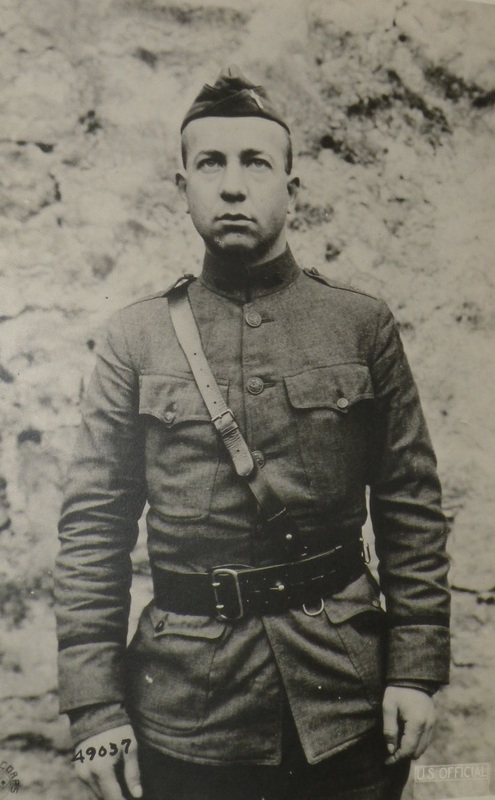 Chaplain Julius J. Babst, 23rd Infantry Regiment, France (Photo from the Archival Collection of the Naper Settlement, Naperville, IL). Inaugural regimental services of the “Black Devils”, 814th Pioneer Infantry, Chaplain Hayes Farish officiating, Sunday, Sept. 29th, 1918, Camp Zachary Taylor, Louisville, Ky (Library of Congress). 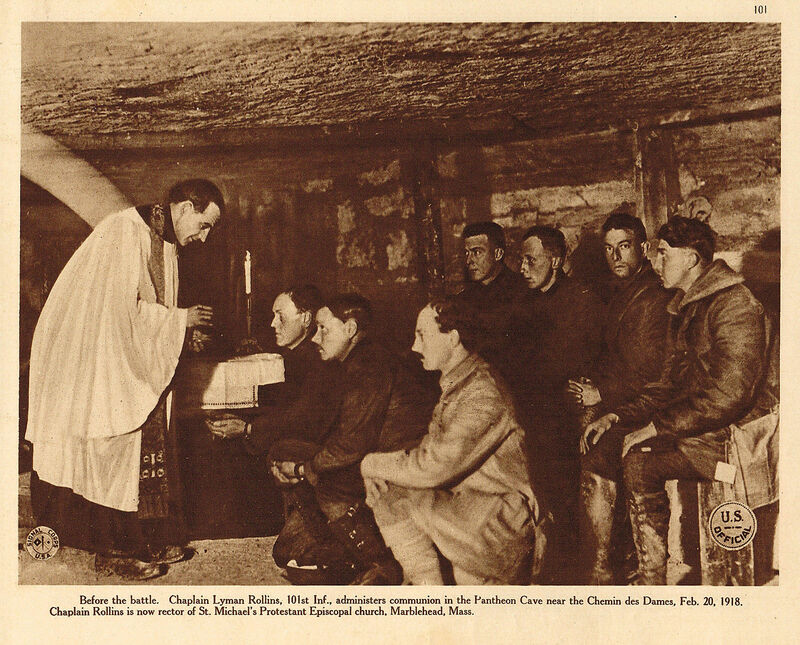 Chaplain A. L. Girard, 108th Sanitary Train, 33d Div., administering holy communion to men of his organization. The service took place in a shell wrecked church in the wake of the retreating Germans. Father Girard is curate at the Church of St. Thomas the Apostle, Chicago. 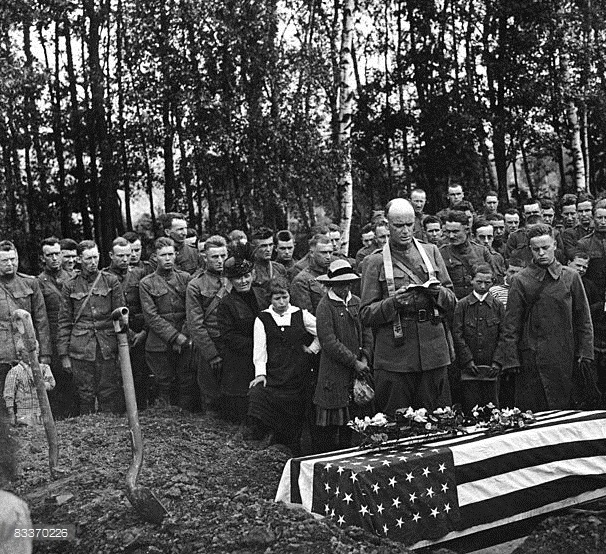 Military chaplain Francis P. Duffy (1871 – 1932) of the ‘Fighting 69th’ New York Regiment performs a funeral for an American soldier in France during World War I, July 1918. Chaplain N.B. 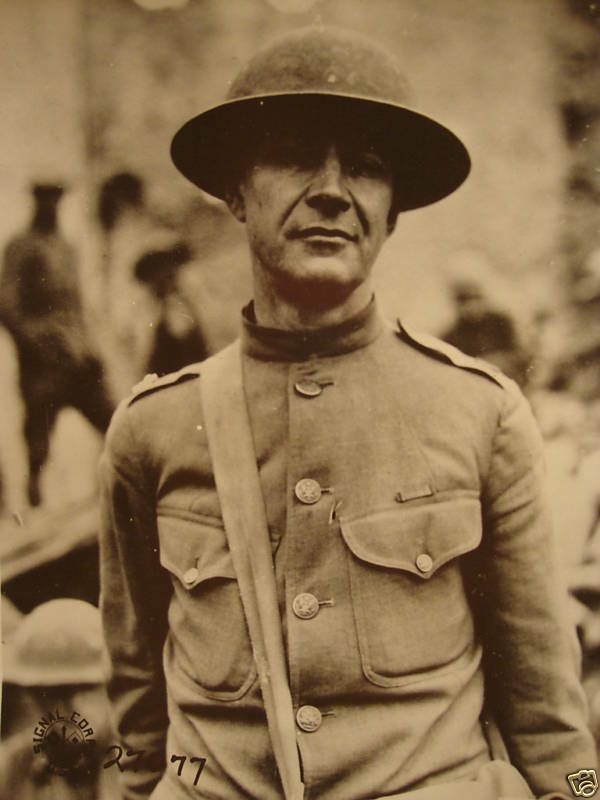 Clinch, senior chaplain of the 129th Infantry Regiment, 33 Division, the Illinois National Guard Division. 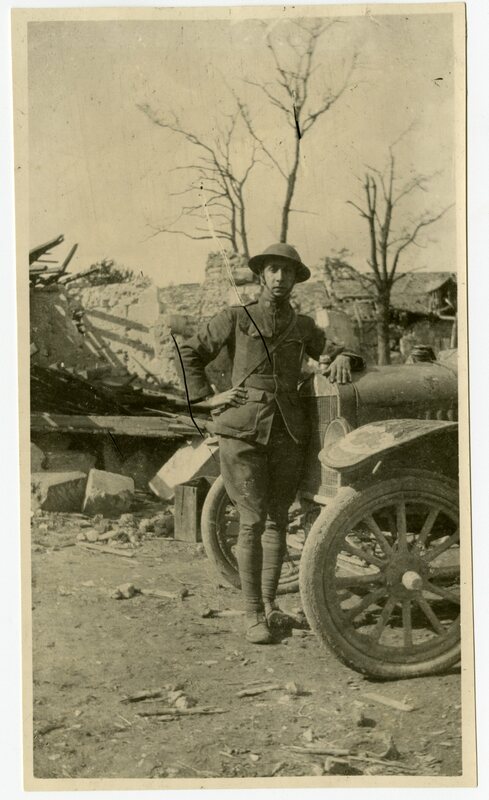 Photo taken at Cousenvoye, Meuse, France Oct. 12, 1918. 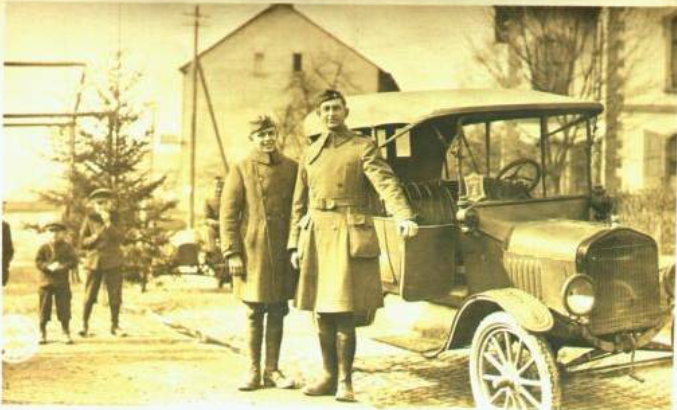 A World War 1 Chaplain and Chaplain assistant beside their vehicle (photo from U.S. Army Chaplain Corps Facebook page). U.S. Naval Station, Great Lakes, Illinois. 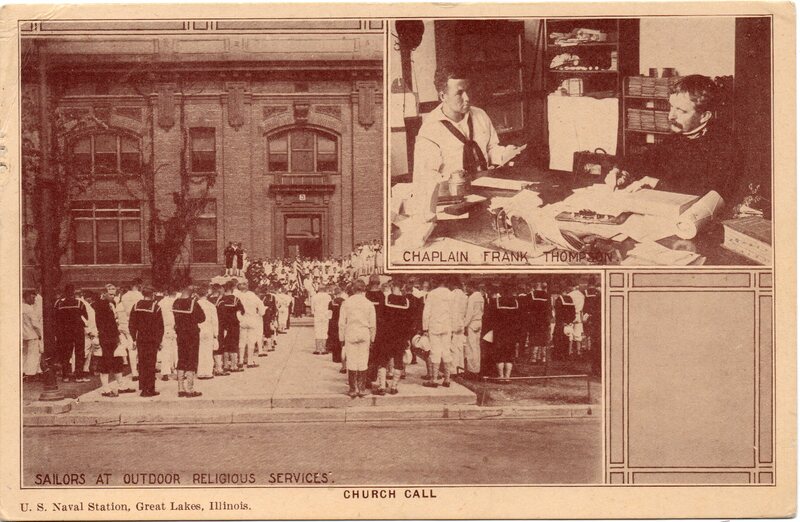 Sailors at outdoor religious services and Chaplain Frank Thompson talking to sailor, 1917 (author’s collection). 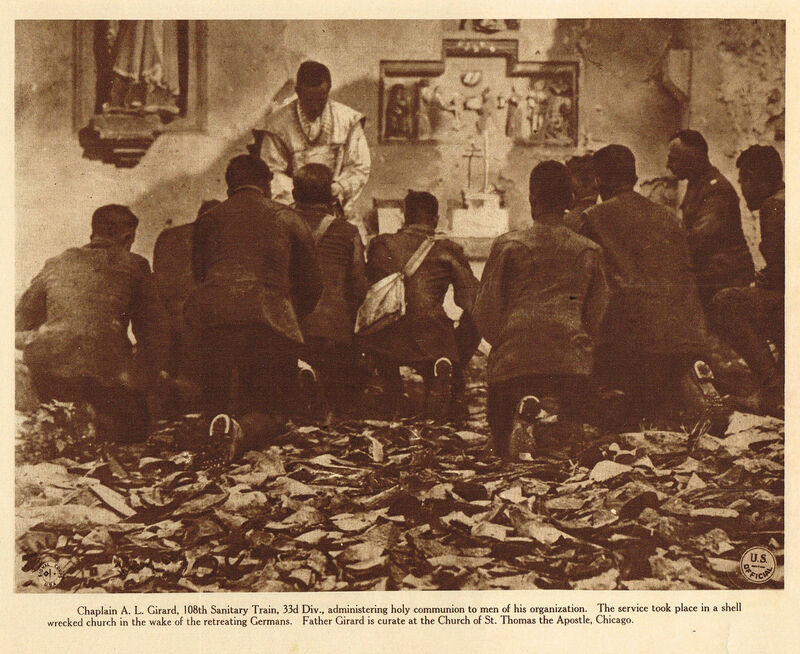 WW1- Chaplain Lorenz, 52nd Infantry Regiment, 6th Division. 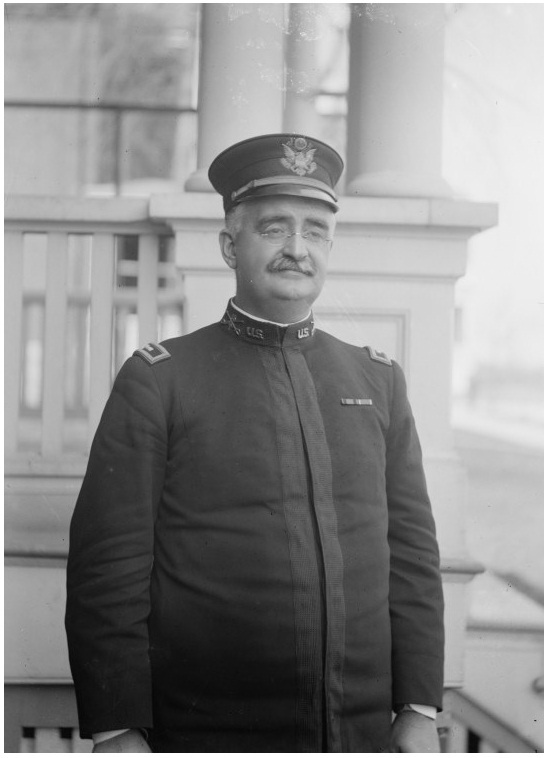 U.S. Signal Corps photo. 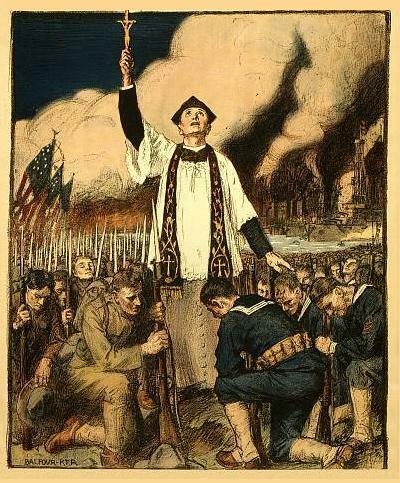 Chaplain Francis Duffy performs an American soldier’s burial Mass in France in 1918. The remains of some World War I troops were buried several times—first in battlefield graves, then in U.S. cemeteries in Europe, and finally in the States. 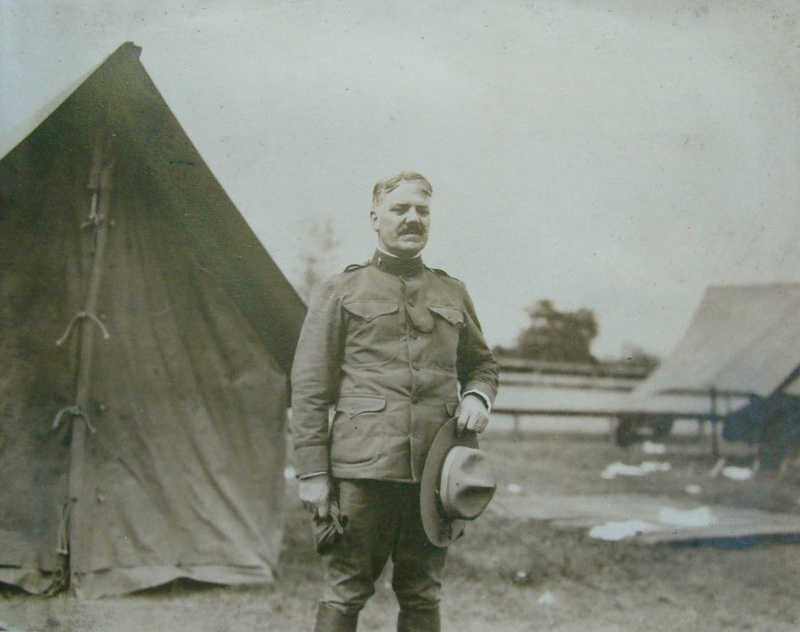 Unidentified chaplain at Camp Hancock, Georgia, WW1 era. My grandfather, C.A. Long, was a chaplain from the USA. He served with the 30th Infantry Division, a unit of the Army National Guard: the Old Hickory Division. I still have a bunch of letters he wrote back to my grandmother, from France. He was nearly deaf because of his exposure to prolonged artillery fire. I have some of his possessions, including his helmet, which has a hole in it from flying metal. It was stopped by the leather strap. What a treasure, to have those things from your grandfather! Tom: See comment from LTC (ret.) Sion H. Harrington III , below. The North Carolina National Guard Museum at NCNG HQ in Raleigh, NC would, I’m sure, be interested in having copies of your Grandfather’s letters for their collection. Would this be something you might be willing to consider? I am trying to send a picture of the “New England Chaplains” aboard a ship bound for France. Its a group photo that includes their names. He was Rev. Allen Evans. 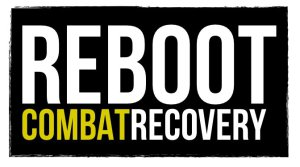 Don’t know how to use your blog site, or what a Kit is, so I hope this reaches you. We also have my grandfathers helmit and maybe some other items, including some cartoons drawn by one of his friends while in the trenches. I would like information you may have on his service. Hello, I would love to see pictures! Best way is to email them to thechaplainkit@gmail.com. Give me a few days and I’ll see if I can find anything on Rev. Allen Evans.